Enjoy the benefits of both a penthouse "and" a single family home in this ground floor condo with 13 ceilings in the main living area. Walk right out of the lanai and youre on the riverfront. You can have it all. Great for pet owners and folks that enjoy their privacy. 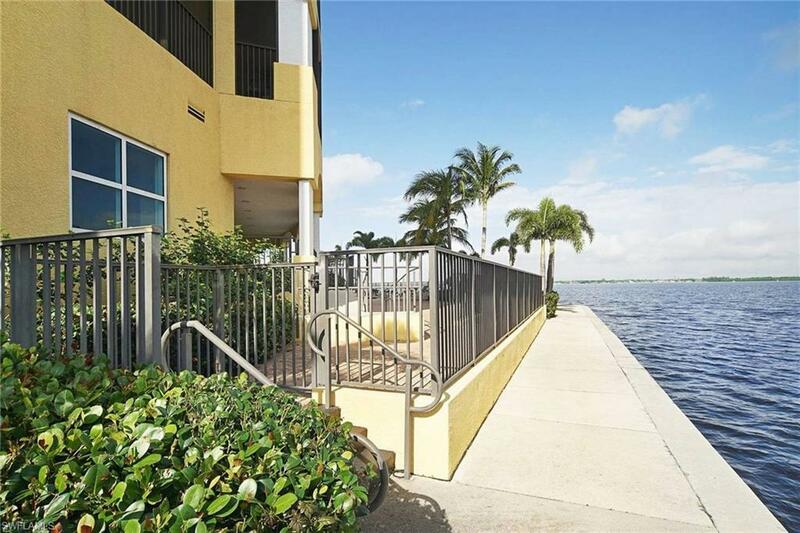 This ground floor condo has its own private entry that does not require elevator. 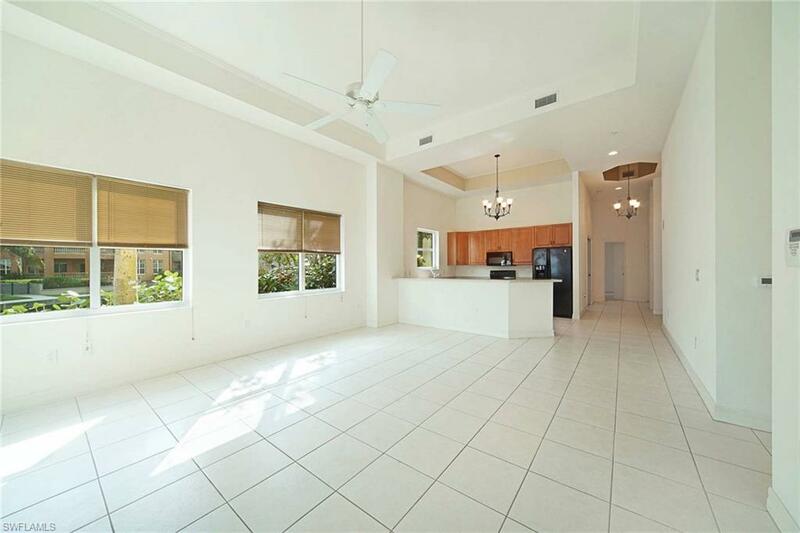 Vaulted 12' plus ceilings give this spacious floor plan a penthouse feel. 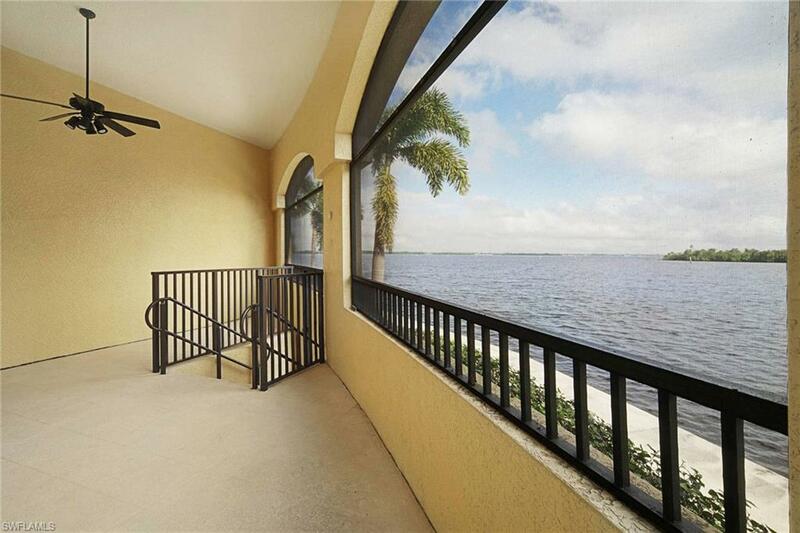 Enjoy a glass of wine from your private walled courtyard or screened lanai directly overlooking the river. Not close enough? 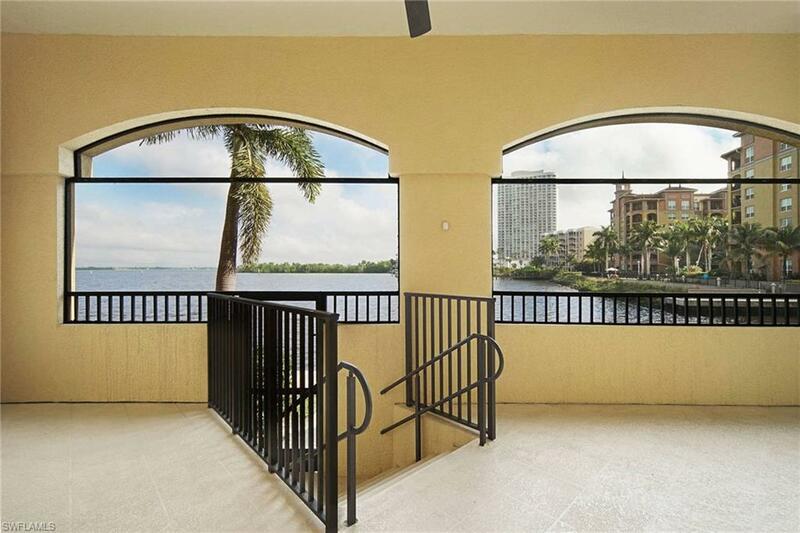 Then just walk right outside your lanai and you're on the waterfront. In the core of the newly revitalized River District in downtown Fort Myers offering over 60 restuarants, shops, galleries, boutiques and much more all within a short walk or free trolley ride in season.